Journal of Microbiome (ISSN:2637-4773; DOI:10.28933/JM) is a peer reviewed open access journal publishing research manuscripts, review articles, editorials, letters to the editor in microbiome. Department of Pathology and Legal Medicine, Faculty of Medicine of Ribeirão Preto, University of São Paulo, Ribeirão Preto, SP, Brazil. 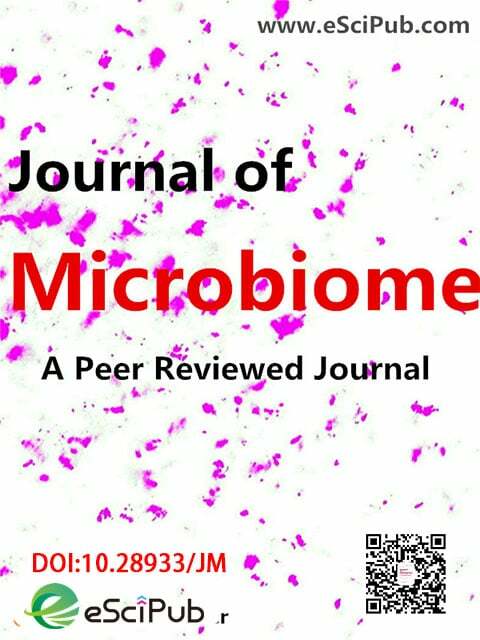 Journal of Microbiome is a peer reviewed open access journal publishing research manuscripts, review articles, case reports, editorials, letters to the editor in Microbiome (Indexing information).